I like to make custom battery packs for Lego Power Functions. Is there any simple way to make wire connectors? 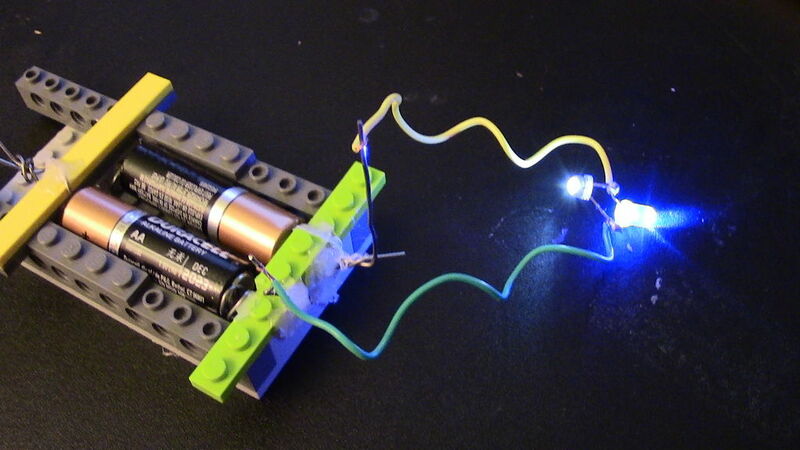 The only option that comes to my mind is to buy LEGO Power Functions Extension Wire # 8886, cut the wire, and connect it to my custom battery pack. Would that work? Is there a better idea? The only option comes to my mind is to buy LEGO Power Functions Extension Wire # 8886, cut the wire, and connect it to my custom battery pack. Would that work? Yes it would work, and people have done it. Here's a YouTube video someone has made on their own custom Power Functions batteries. I don't think it would really be possible to produce a Power Functions compatible connector for less that the $3 LEGO charges for their cable at a small scale, so that's probably your cheapest option. Yes, I have done so. Wanted to motorize the Wall-E set. Initially did so with a AAA lego battery box in his belly, but with the wires and everything, not really enough room. So I indeed cut up an 8886 extension wire and connected the wires to a clip you can get in any electronics store on which fits a 9V block battery. 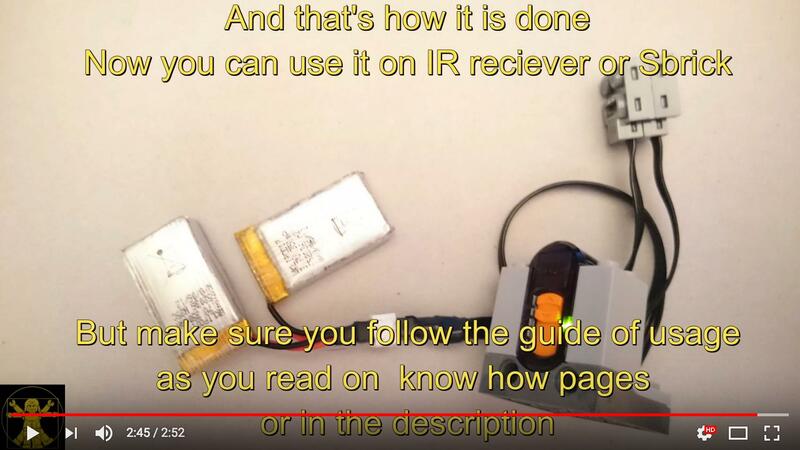 When powering an SBrick or IR-receiver, only the outer wires need to be connected to the clip. When connecting immediately to motor or PF switch, only the inner wires need to be connected. It works great even without glue. It requires only Lego and 4 clips.